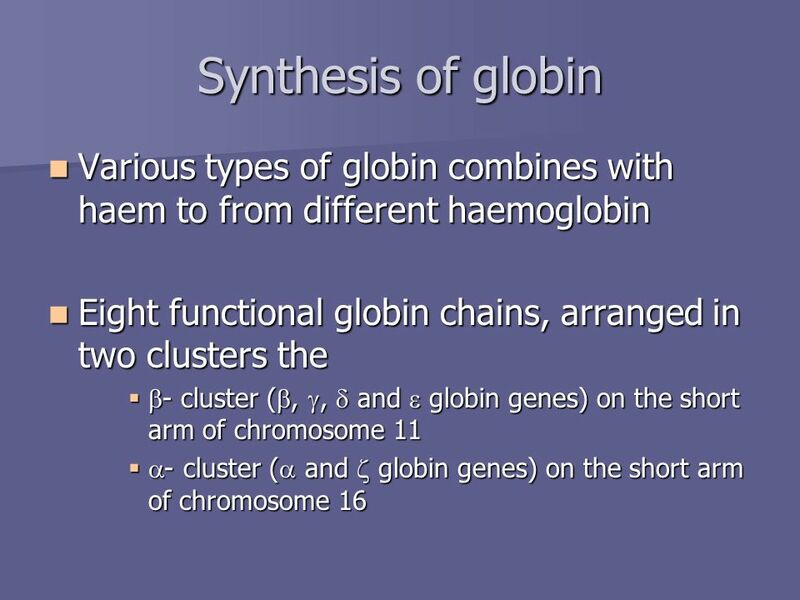 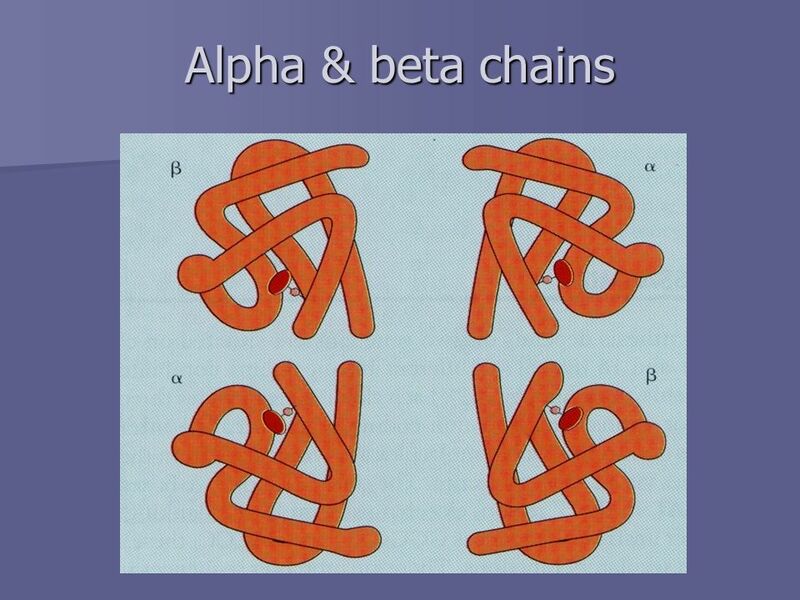 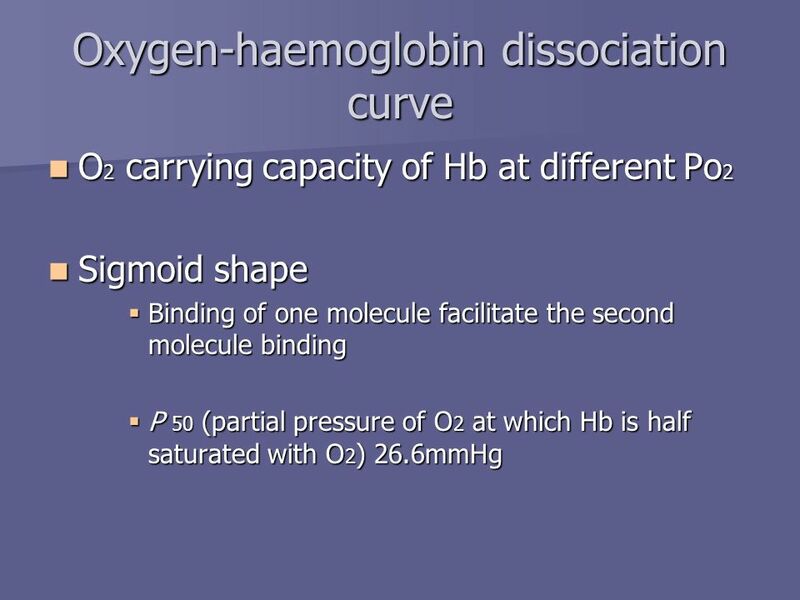 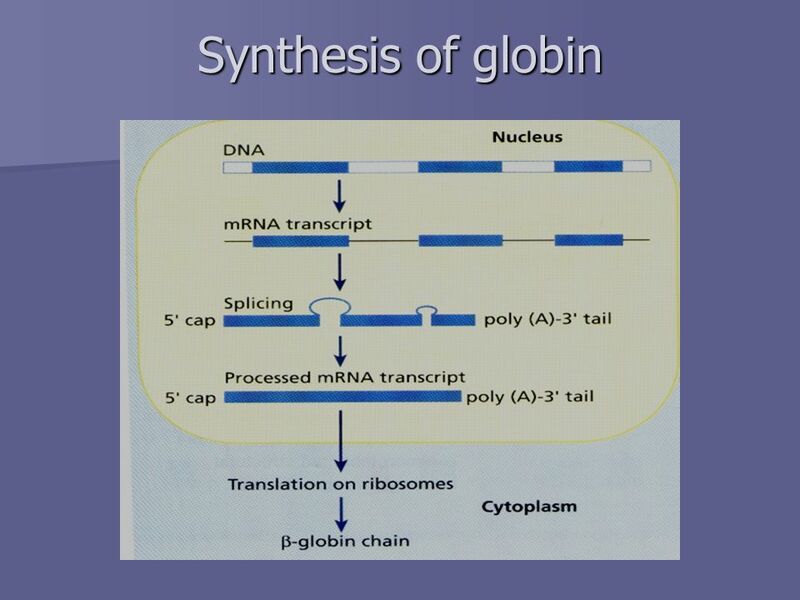 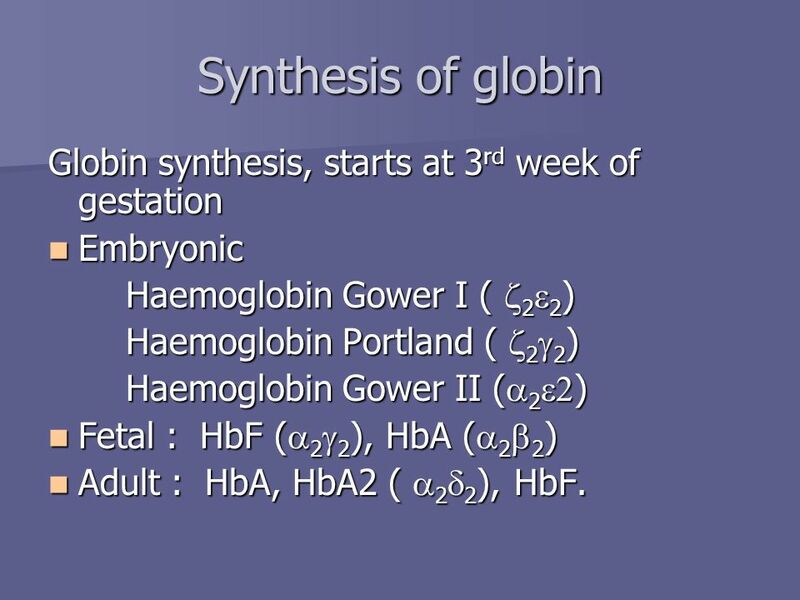 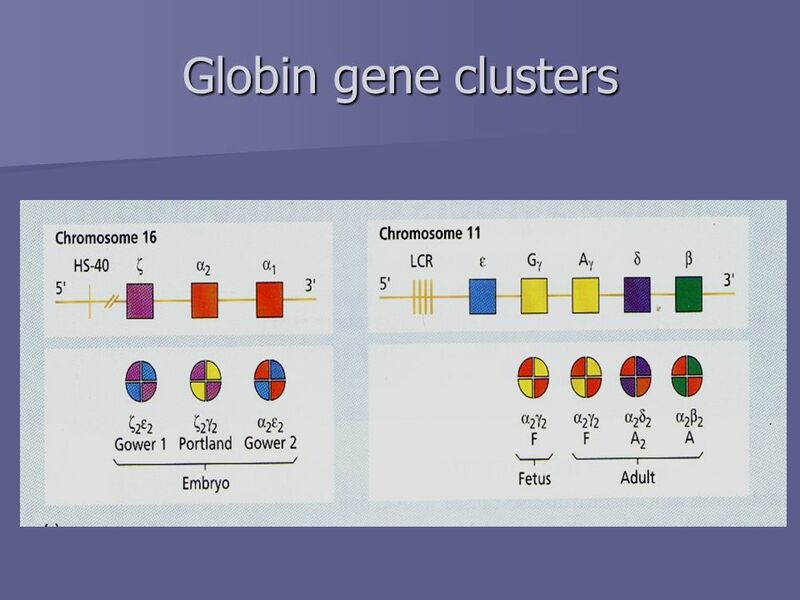 Embryonic Haemoglobin Gower I ( z2e2) Haemoglobin Portland ( z2g2) Haemoglobin Gower II (a2e2) Fetal : HbF (a2g2), HbA (a2b2) Adult : HbA, HbA2 ( a2d2), HbF. 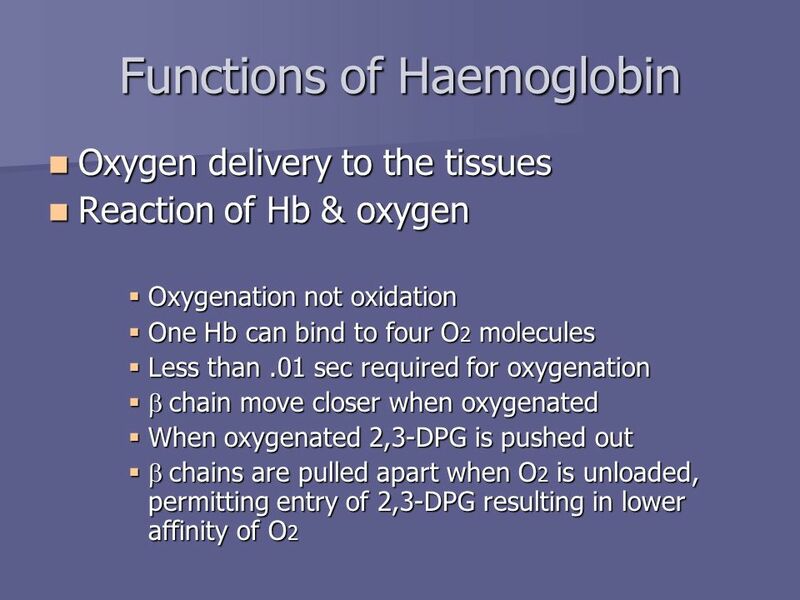 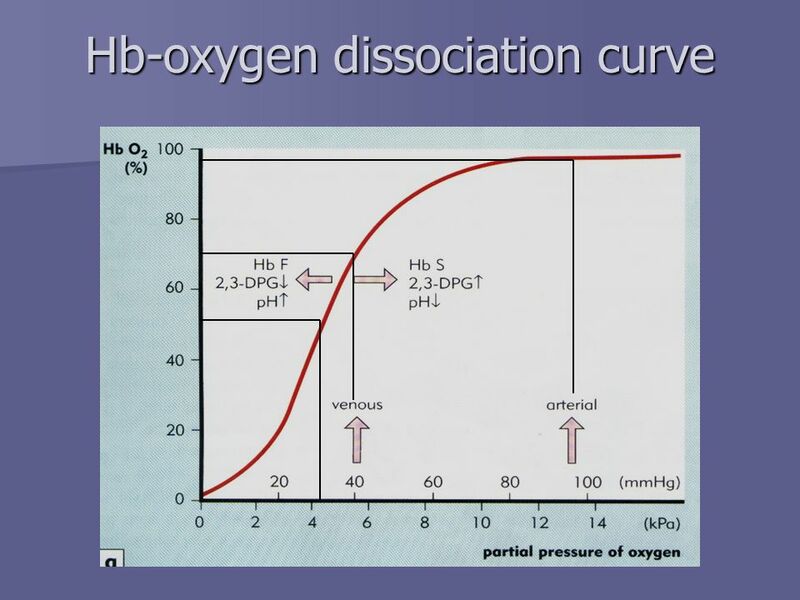 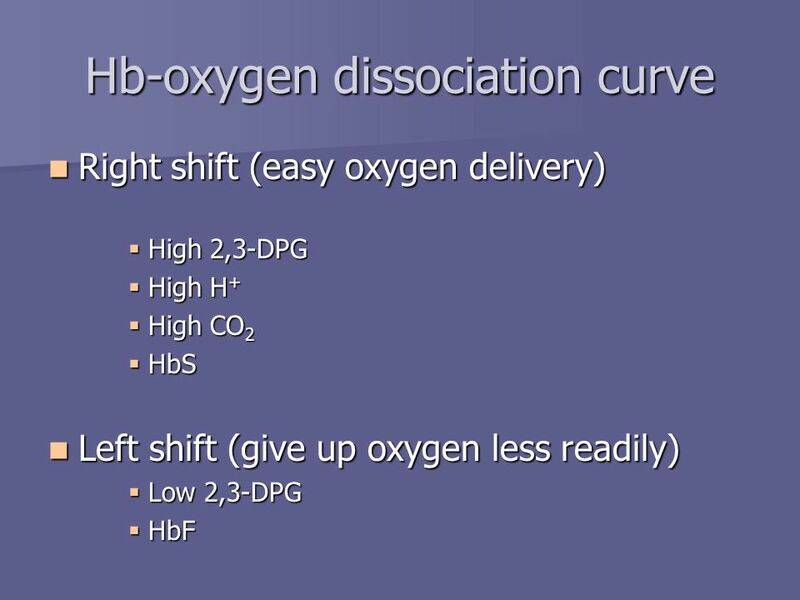 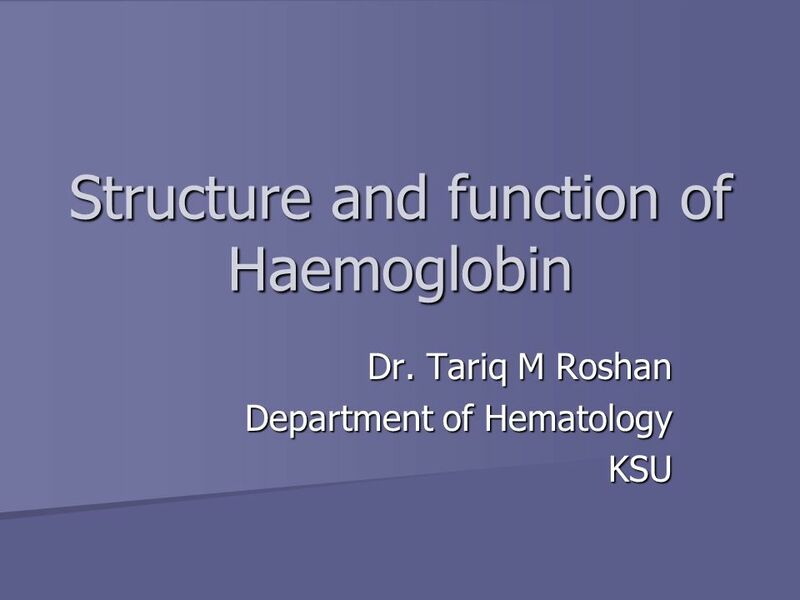 Download ppt "Structure and function of Haemoglobin"
Exchange of Gases in the Lungs Exchange of Gases in the Lungs Week 3 Dr. Walid Daoud A. 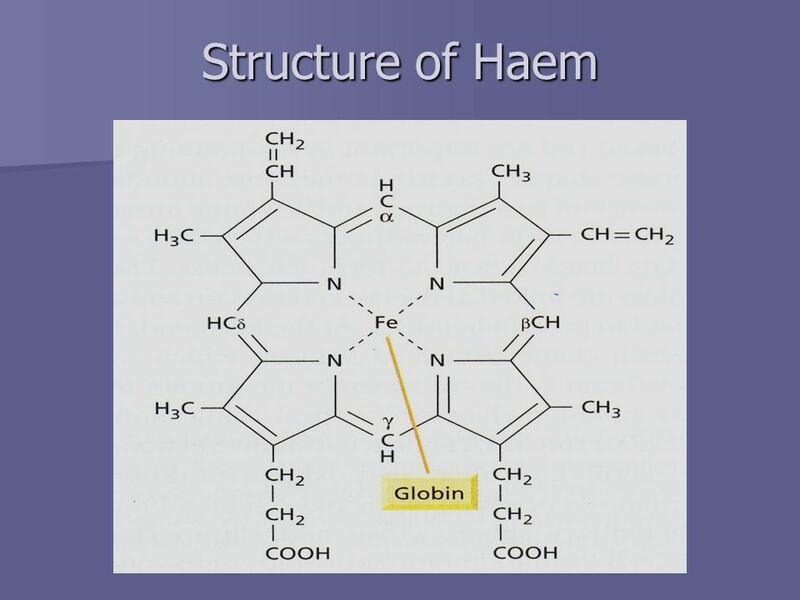 Professor. 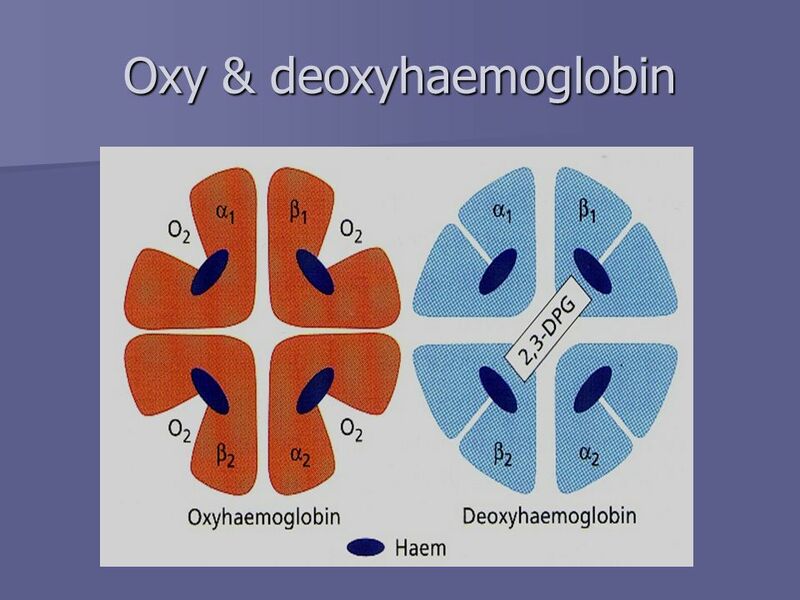 One blood cell contains about 280 million molecules of haemoglobin What is this? 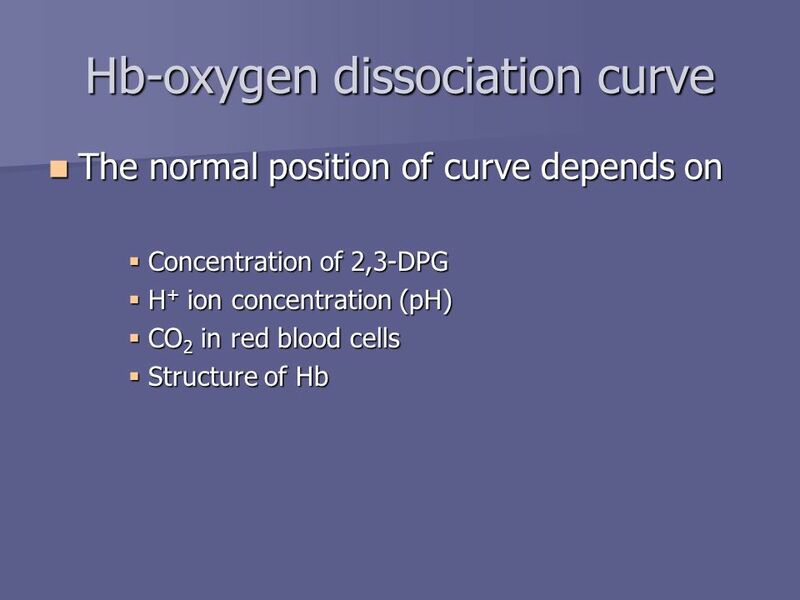 Transport of gases Presents to you by ABOUT DISEASE.CO TEAM. 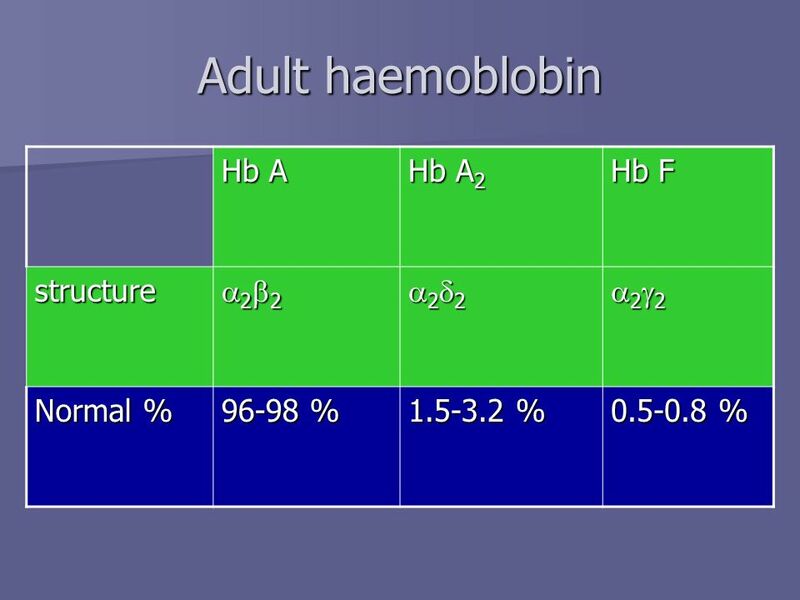 Blood Gas Transport Dr Taha Sadig Ahmed Physiology Dept College of Medicine King Saud University Riyadh. 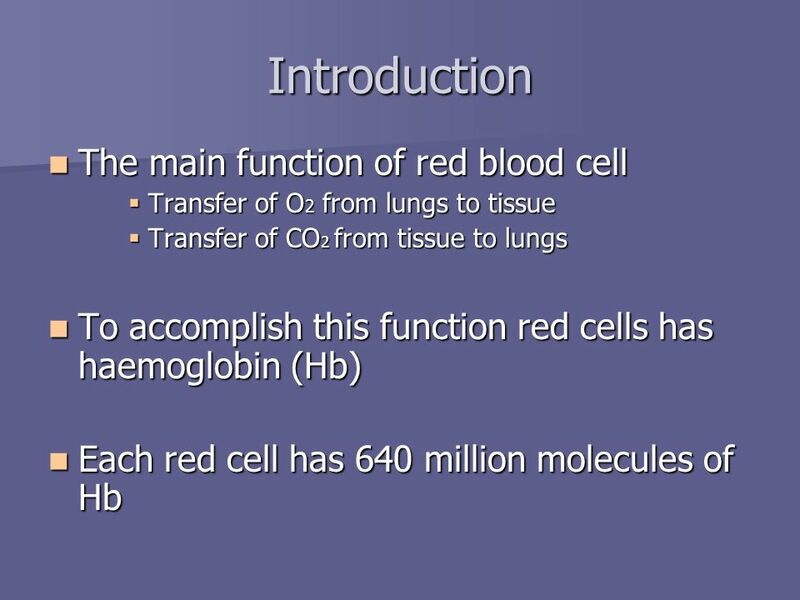 Dr Archna Ghildiyal Associate Professor Department of Physiology KGMU Respiratory System. 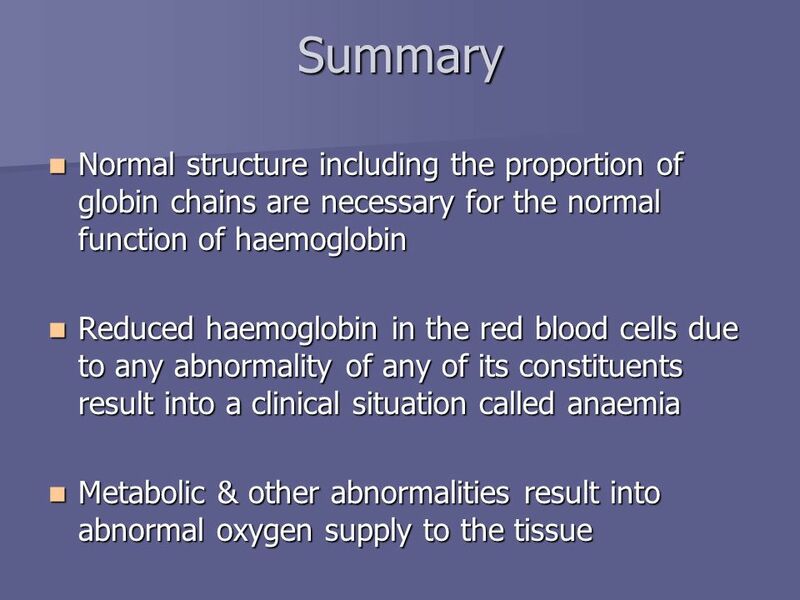 10.1 Haemoglobin 10. 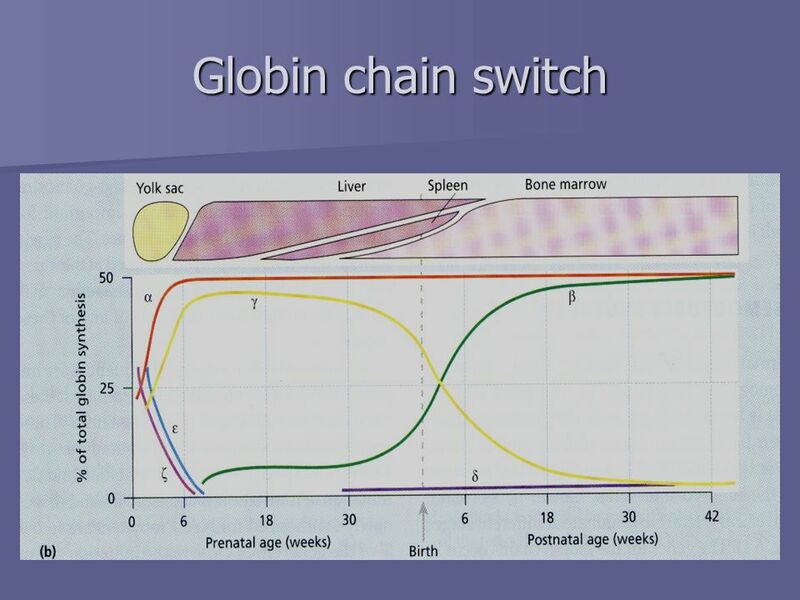 The Variety of Life. 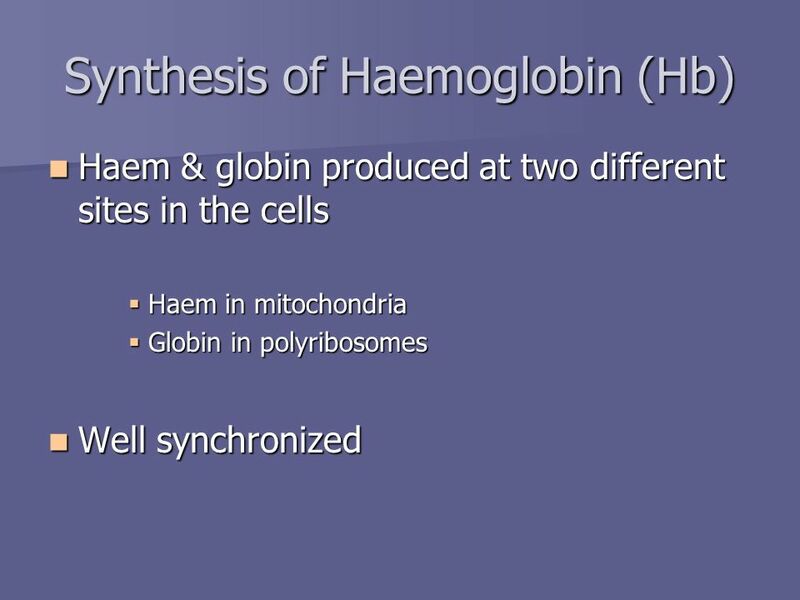 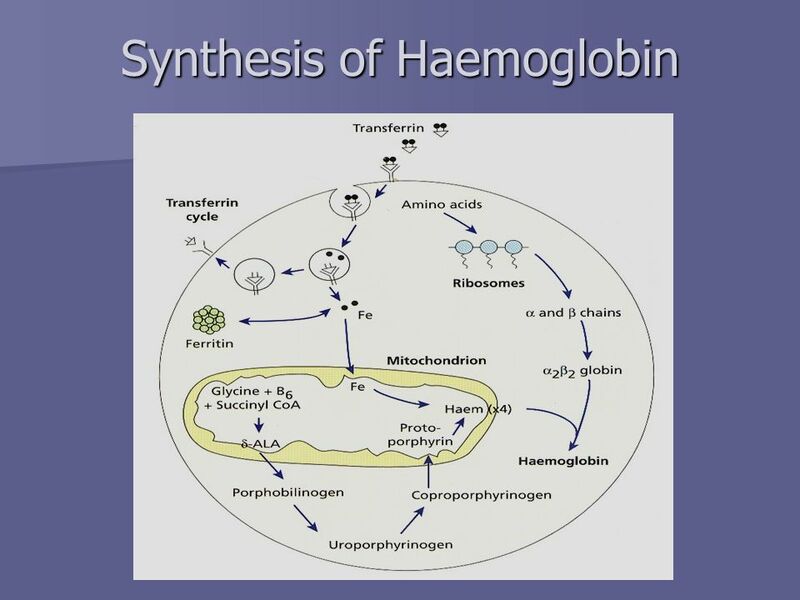 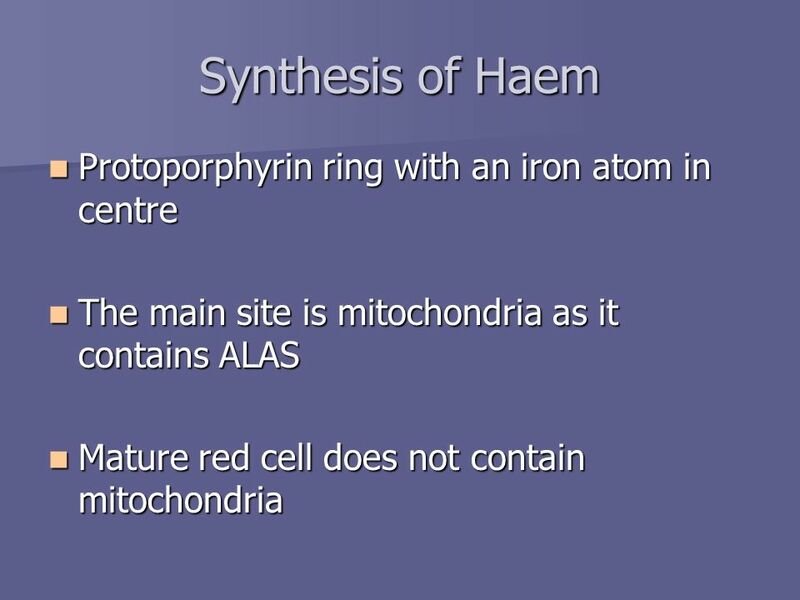 Starter What is haemoglobin? 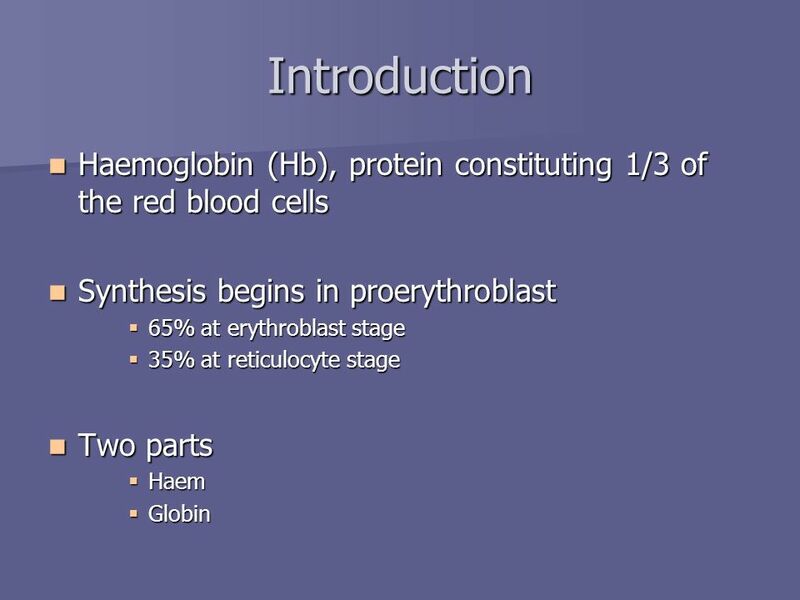 MLAB Hematology Keri Brophy-Martinez Chapter 6: Hemoglobin.